Flexi Home Theatre’s custom design cabinetry to transform your at home entertaining areas. Whether it’s installing cabinetry for a home bar, wine cellar or home theatre system, Flexi delivery high quality custom made entertainment units on time and on budget. Contact us today and let us create the entertainment area you deserve with the best home theatre in Perth. 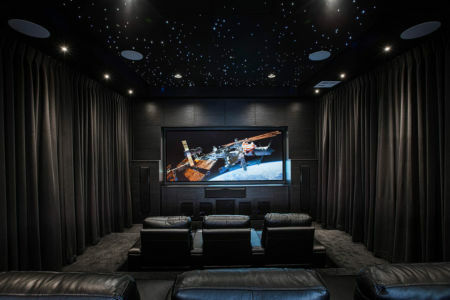 More and more modern homes have the inclusion of a theatre room, allowing you the ultimate cinematic experience at home. 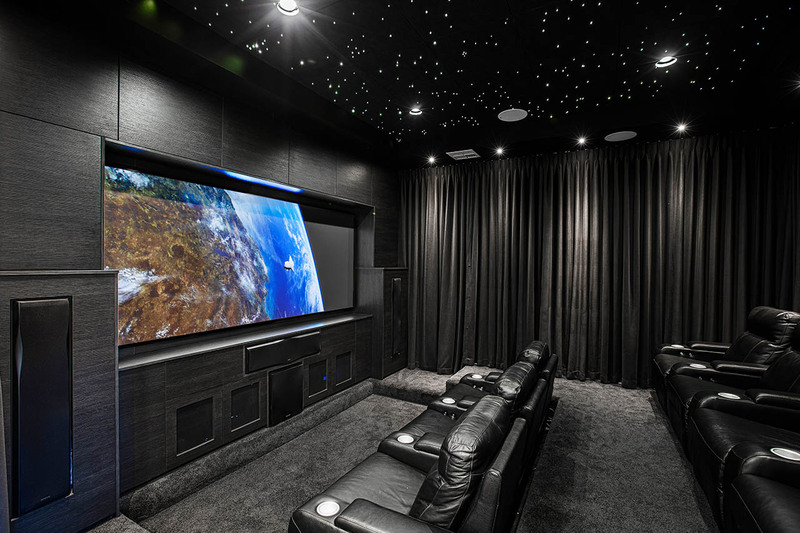 This means that more Perth families are increasing their spending on theatre items such as surround sound systems and HD televisions. 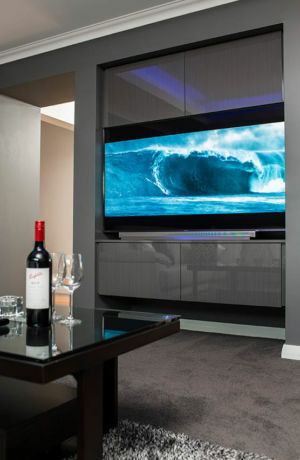 Flexi can provide every unique home theatre system with custom built TV cabinets to complement the décor of the home. 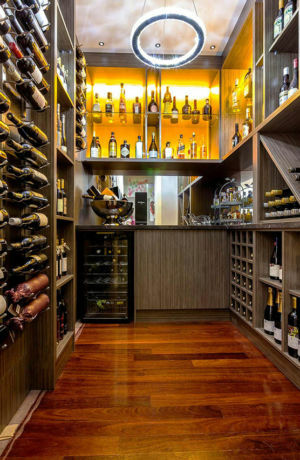 At Flexi we have been designing, building, and installing beautifully functional custom bars and wine cellars since the turn of the century. 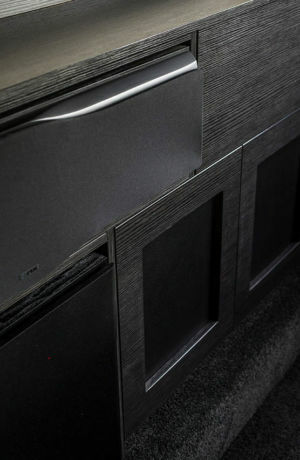 We take the time to really listen to our customers. 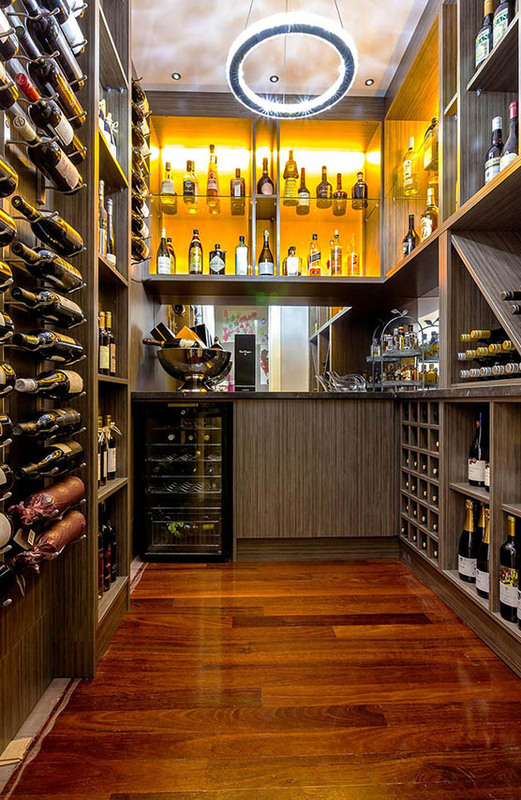 That’s why we can combine all of your wishes with our extensive knowledge to create a custom home bar or wine cellar that is beautifully functional. If you are looking for a piece of beautifully functional furniture to complement the existing décor in your living areas, look no further than Flexi. 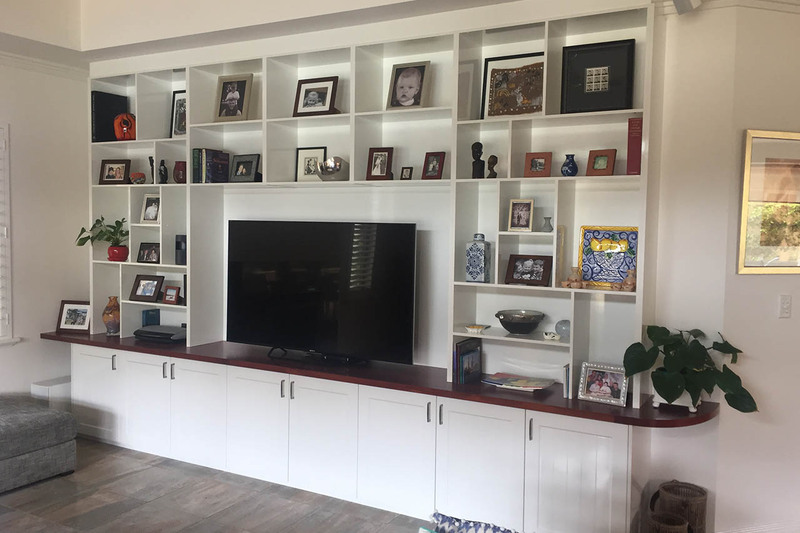 We can custom design, make to measure and fully install entertainment units, tv cabinets, buffets, side table, entry tables and much more. 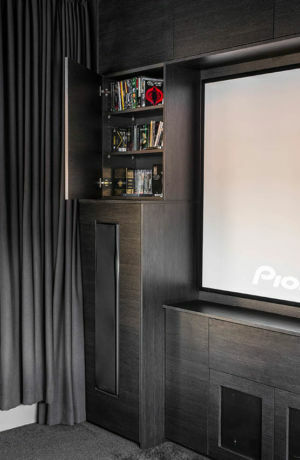 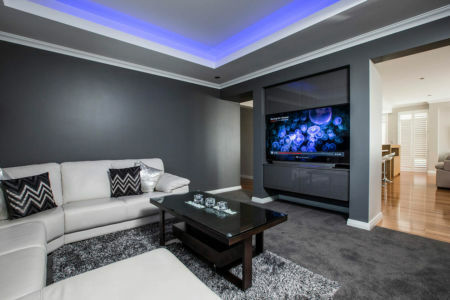 Increase your storage space in your TV room without compromising the overall look and feel of your home by meeting with a Flexi designer to discuss how we can help. 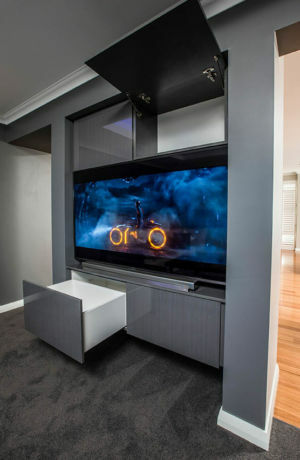 Our team have devised a way to install your occasional furniture with as little disruption to your day and productivity as possible. Looking after your needs is our main priority. 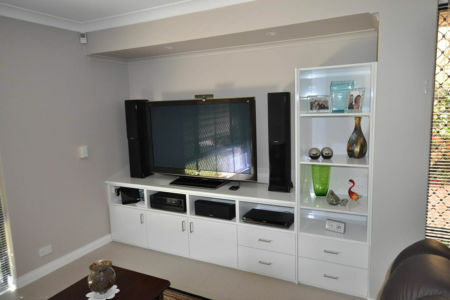 In three quick steps we can have your beautifully functional occasional furniture installed. Watch your design ideas come to life before your eyes then confirm the design and book a day for installation. 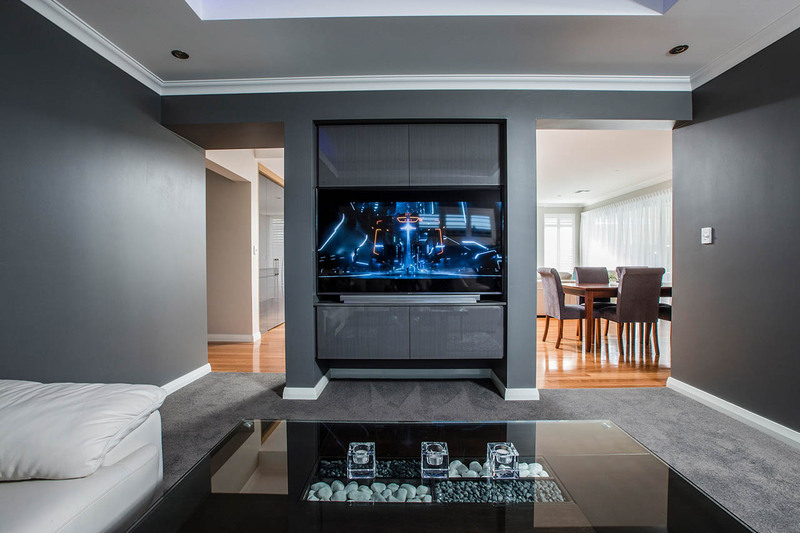 It really is that straight forward to have a beautifully functional entertainment unit and occasional furniture created just for you. 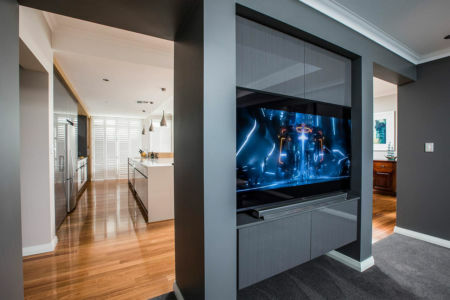 Our staff will meet with you for a free consultation, listen carefully to your design needs and talk through the entertainment system/unit ideas you have in mind. 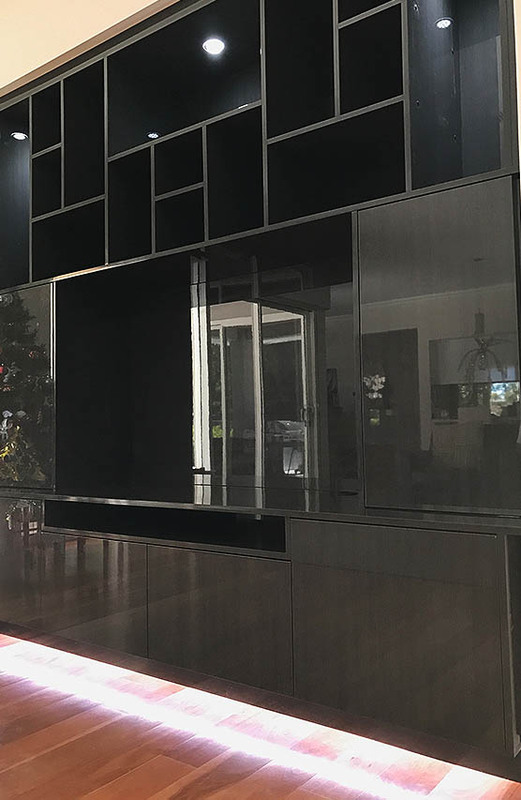 We will give you the benefit of our experience and extensive furniture design knowledge to make suggestions that will enhance your idea and make it a truly custom design. 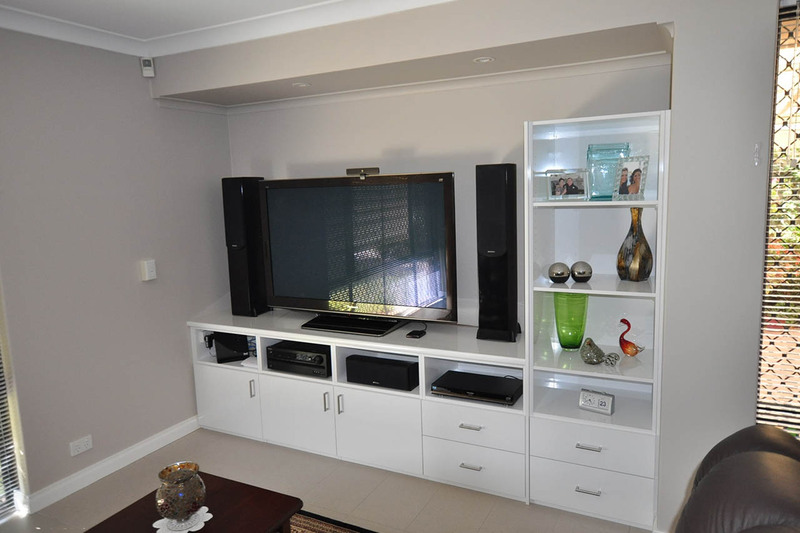 Change the colour or the style and immediately see the impact of your sound system storage unit. Include some of our unique TV and sound system entertainment unit storage space ideas, add or change storage cupboards and surfaces and see it all brought to life. 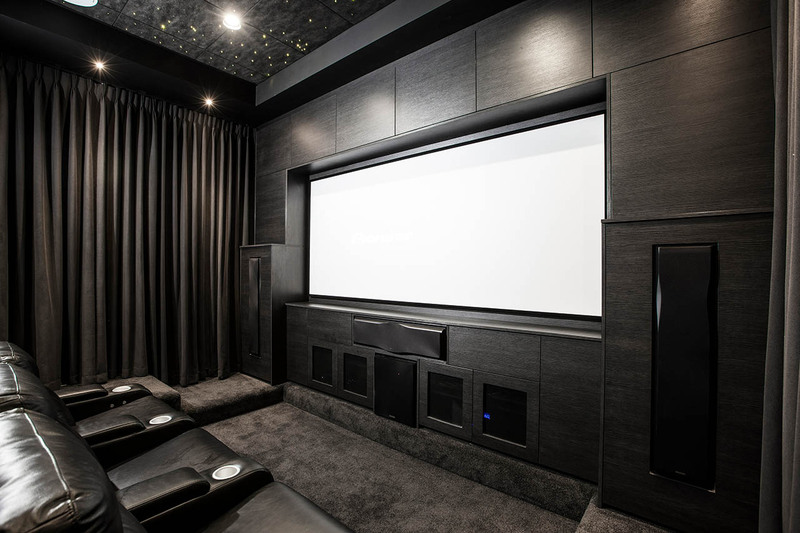 Speak to one of our industry experienced designers to find out how we can create a custom theatre system, entertainment unit, bar or wine cellar design that exceeds your expectations and will be delivered on time and on budget.